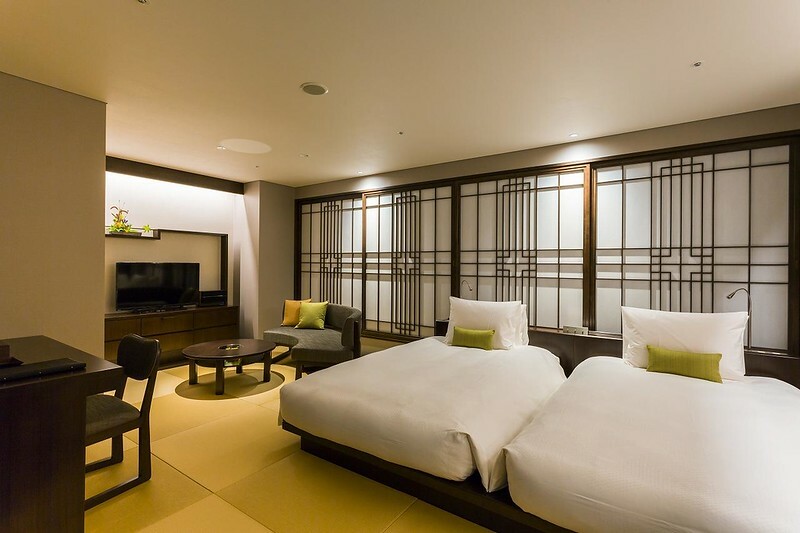 Boutique hotels are just catching on in Tokyo. Here is my list of the best of boutique hotels in Tokyo, all personally inspected. If you want a change from cookie-cutter hotels, boutique hotels are the way to go. Surprisingly for such a design-conscious city, Tokyo doesn't have many boutique hotels. But, the ones it does have are great. Here are my favorites. 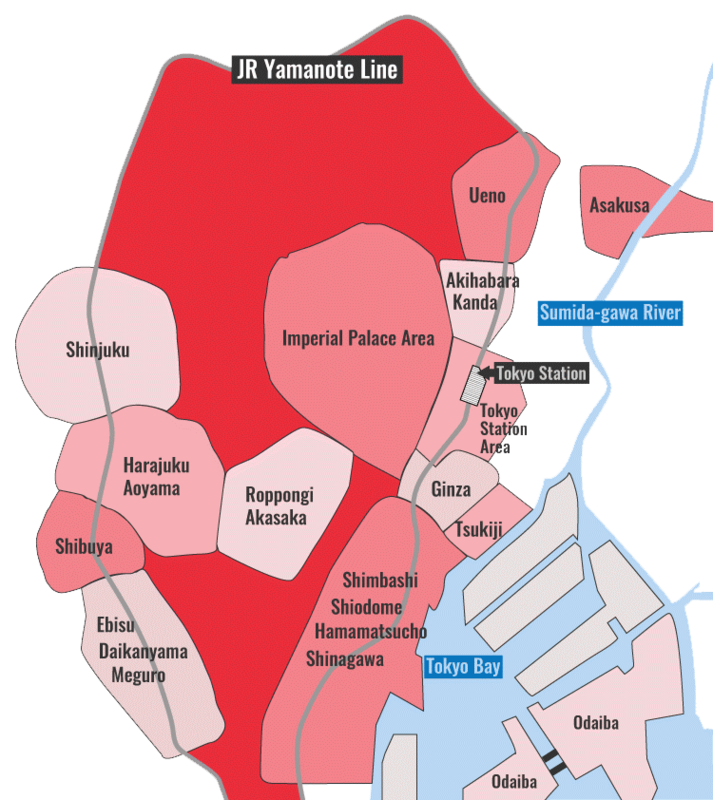 Be sure to check my Where to Stay in Tokyo page before deciding where to stay. With style to spare, this superb boutique hotel in Ochanomizu is one of the best hotels in the city, full stop. It’s small, intimate, quiet and the service is the epitome of gracious Japanese hospitality. Large rooms, unique Japanese/European design and delightful service set this Meguro district hotel apart from the pack. It’s a citadel of cool design and style. Attentive service, great views, incredible location in the Tokyo Station Area and beautiful common areas make this a great place to stay. Great style in a great location, this boutique hotel is one of the coolest places to stay in Roppongi.